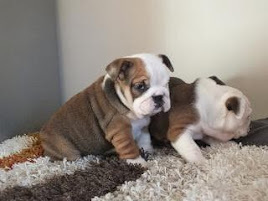 Home Raise putty trained English Bulldog Puppies for sale. 1 Year Health Warranty. Call Today! 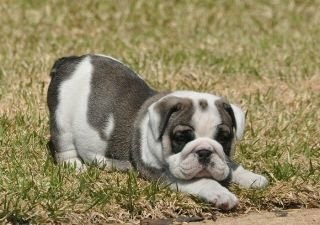 Our family has grown English Bulldog for ten years. 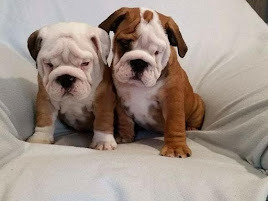 We started raising Bulldogs after a family member brought back a bulldog from Europe and fell in love with the breed. 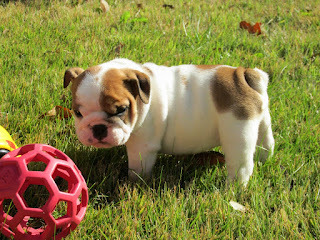 He told us to join his passion which grew into own small family business.